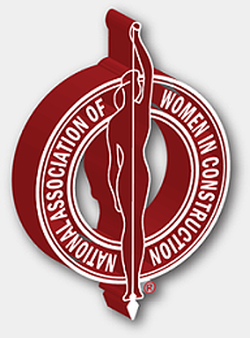 The National Association of Women in Construction (NAWIC) originally began as Women in Construction of Fort Worth, Texas. Sixteen women working in the construction industry founded it in 1953. Knowing that women represented only a small fraction of the construction industry, the founders organized NAWIC to create a support network. Women in Construction of Fort Worth was so successful that it gained its national charter in 1955 and became the National Association of Women in Construction. Today, NAWIC provides its members with opportunities for professional development, education, networking, leadership training, public service and more. Southwest Florida Chapter 297 was chartered in 1982 and has been committed to promoting the construction industry with educational programs and community outreach events. We currently are nearing 30 members. Please feel free to reach out for more information to meet with other enthusiastic women who are energized with information about our industry.